There is news footage following Violet’s Teen Spirit win. There are some paparazzi like clips of her. Then there is a beginning of a TV interview about 1 year after her win where she is “What is next?” to follow up her success. 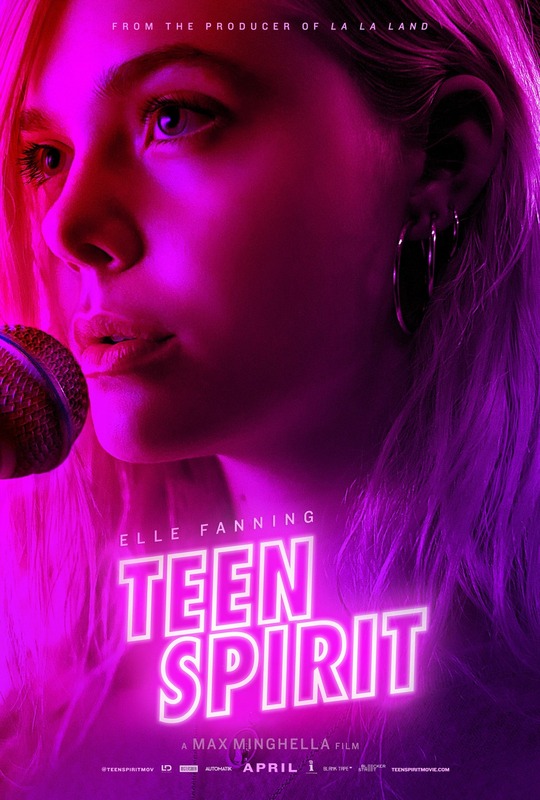 Behind the scenes clips of Elle Fanning working on music for the movie is shown.